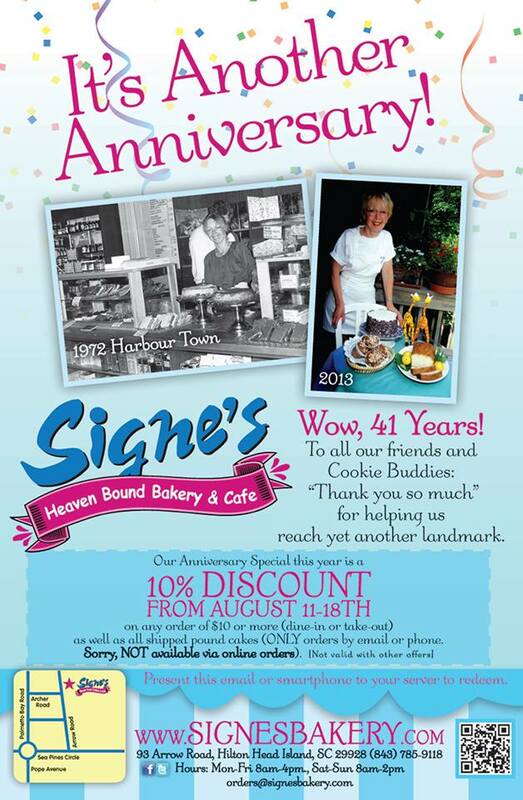 Help Signe celebrate her 41st anniversary this week! 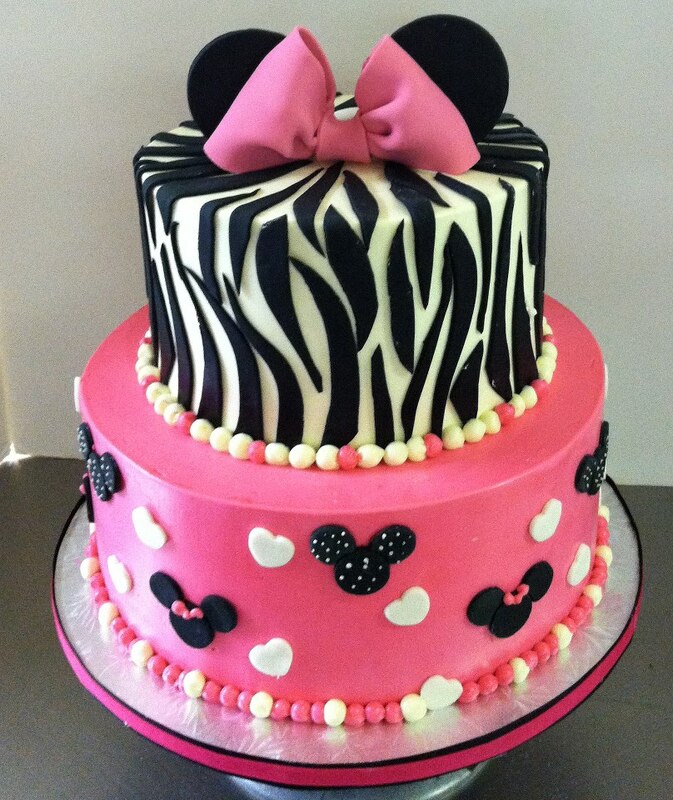 Signe’s Heaven Bound Bakery & Cafe has been Hilton Head Island’s longest running bakery and cafe. As seen on the Food Channel and praised by Bon Appetit and Travel & Leisure magazine. 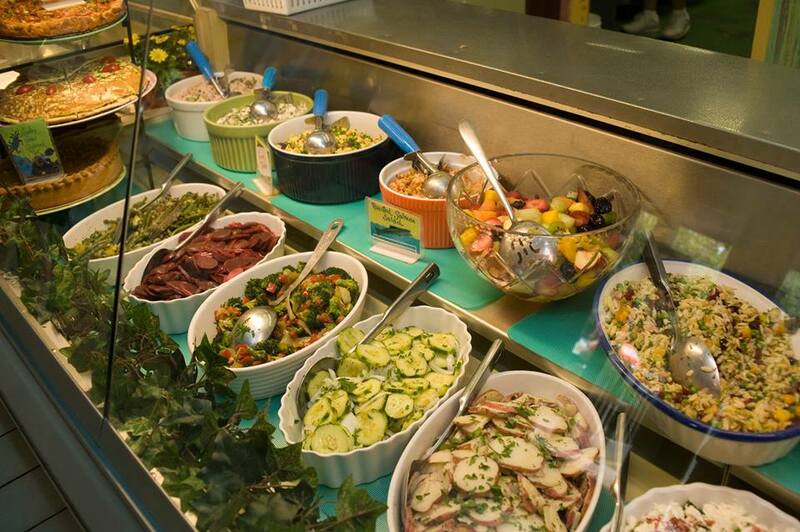 Serving homemade sandwiches, quiches, fritattas, baked goods, breads, soups and salads, using only the freshest and finest ingredients available. 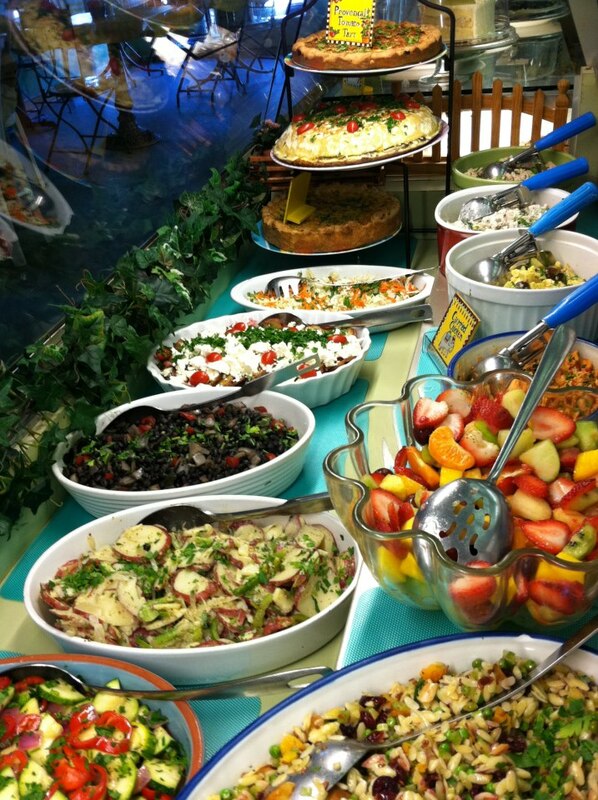 Come enjoy the warmth and love that Signe works into every meal and indulge in a heavenly delectables and sweets that will keep you coming back for more! Beginners Class to Birding! — Move Your Body!